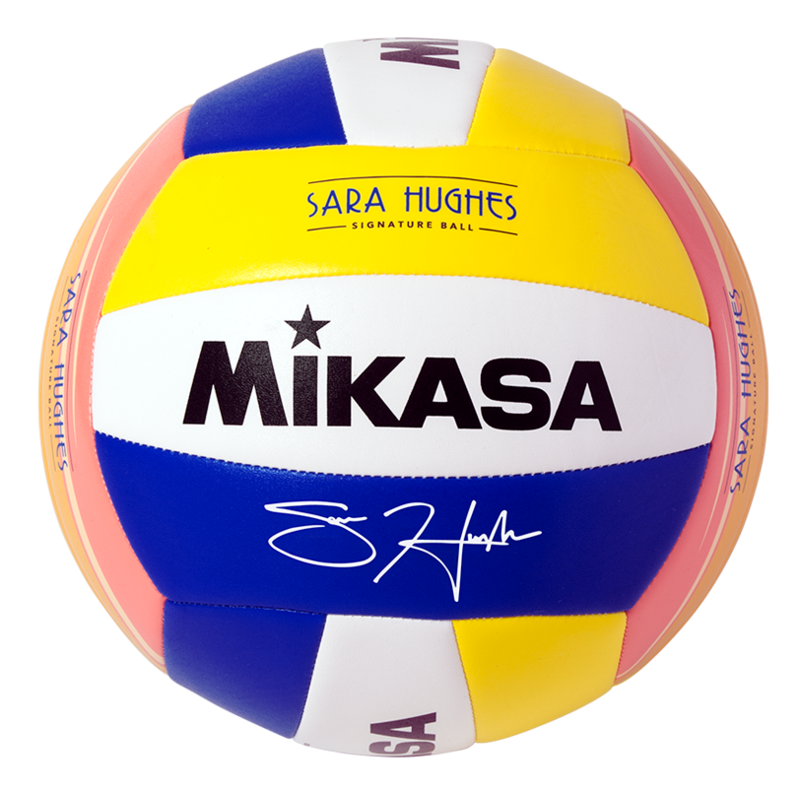 VSG - Mikasa Sports USA Smart Glo® Beach Volleyball. Smart Glo® Technology makes this ball Glow-in-the-dark. Covered in a soft stitched cover and is Size 5 - Official.